Well, we’re back. Expect to find alot of our work, past and present, posted here. It’s gonna be our our way of showing our portfolio, so to speak. Click on any of the categories listed on the side panel to view those specific type of jobs. 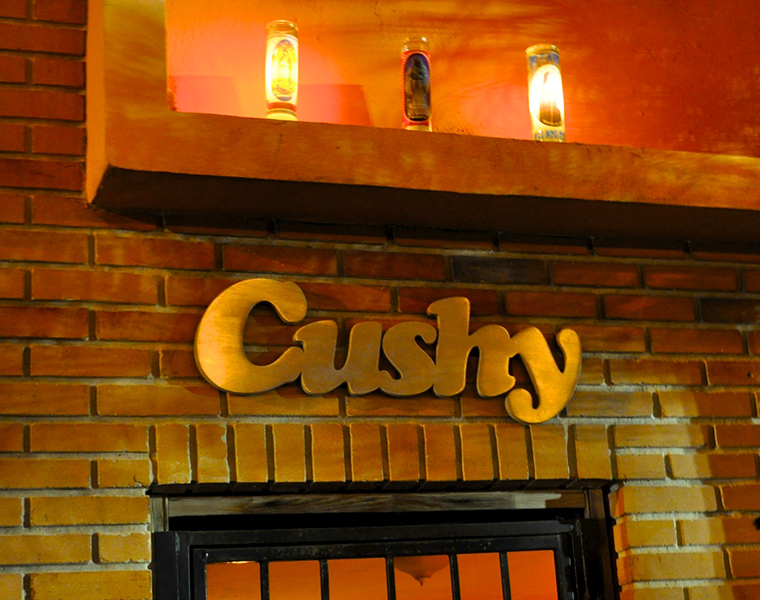 And of course, stay Cushy.